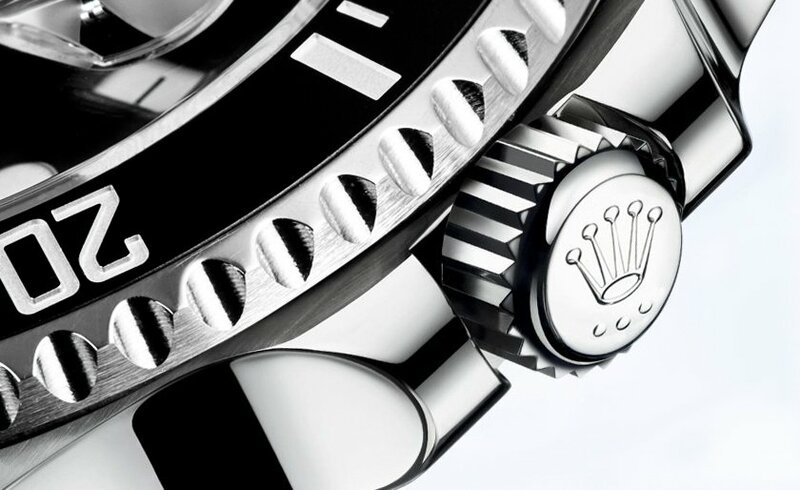 The Rolex Submariner watch is easily one of the most popular watches under $10,000. 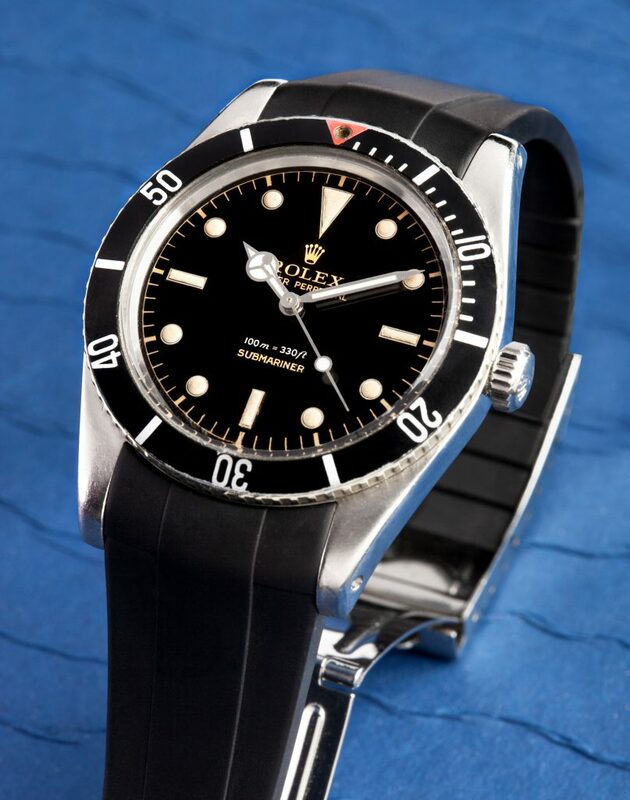 It is arguably the most iconic luxury timepiece – from any manufacturer, and relatively little has changed on the legendary line of dive watches since it was first introduced in 1954. The Submariner 116610 in a close up shot. 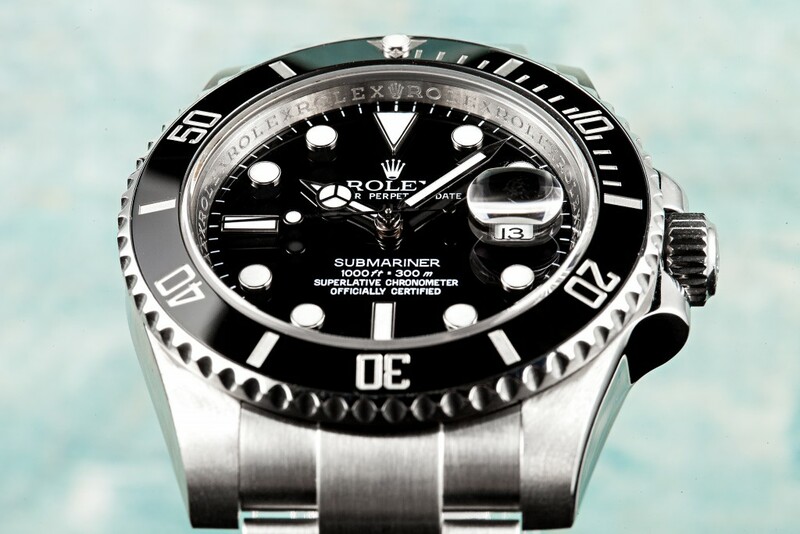 Rolex has been producing Submariners for over sixty years, and the watch has subtly evolved over the decades. 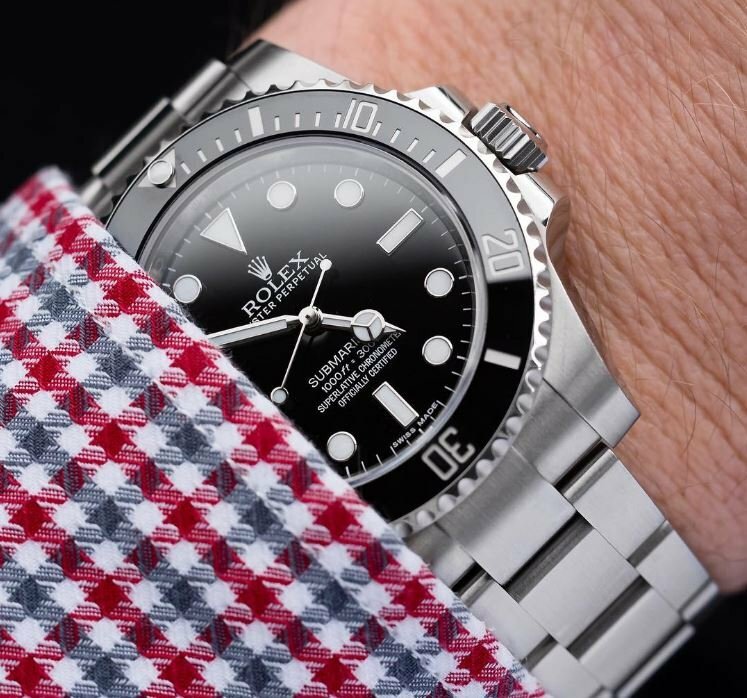 Those looking for a watch in the $5,000 to $10,000 price range will have undoubtedly come across the Submariner; however there are many different generations of Rolex’s Submariner, and their prices can span hundreds of thousands of dollars. While the sky is the limit as far as pricing, there are many great versions of Rolex’s Submariner that can be found for less than $10k. 16610 Designer Shot, a watch under 10k. The newest renditions of the Submariner, the reference 116610LN (date) and the 114060 (no-date), are both priced below the $10k mark, with retail prices of $8,550 and $7,500 respectively. 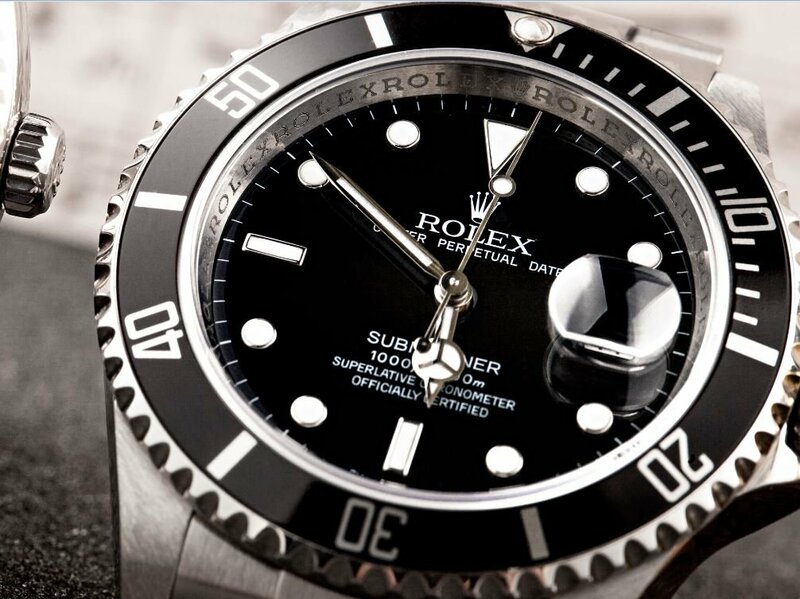 These Submariners feature bezel inserts made from Rolex’s proprietary ceramic, called Cerachrom, which is corrosion resistant and virtually scratchproof. A 114060 Wrist Shot, the watch is less than $10,000. Along with the bezel insert, the most notable differences on the reference 116610LN and reference 114060 are the extra thick lugs and crown guards. Although the actual case diameter is not any larger on these Submariners, they appear bigger than their predecessors due to their chunkier design. 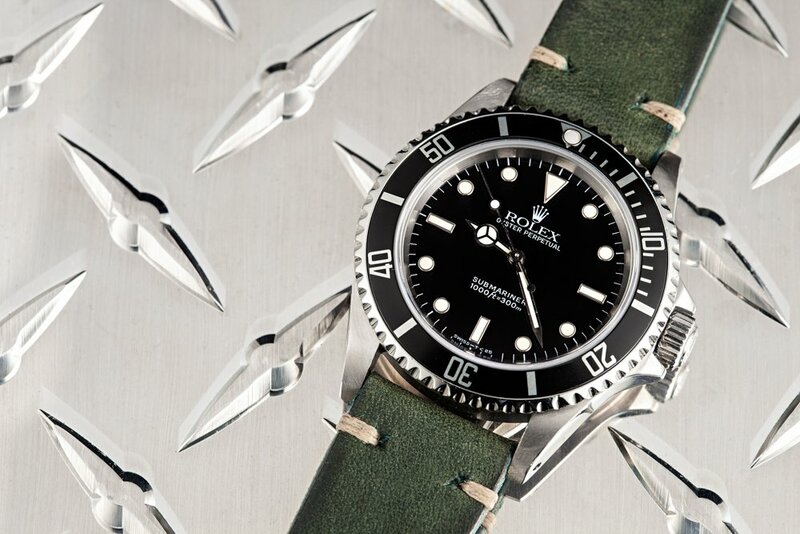 Get a shiny Submariner Crown Guard like this on your watch. Totalling less than 10k. Other great Submariner options in the sub-$10k price range are the reference 16610 (date), and the reference 14060/14060M (no-date). The reference 16610 was produced between 1987 and 2010, and features an anodized aluminum bezel insert. The primary difference between the reference 14060 and the reference 14060M was that the later was fitted with a slightly updated movement, making the watch COSC certified. 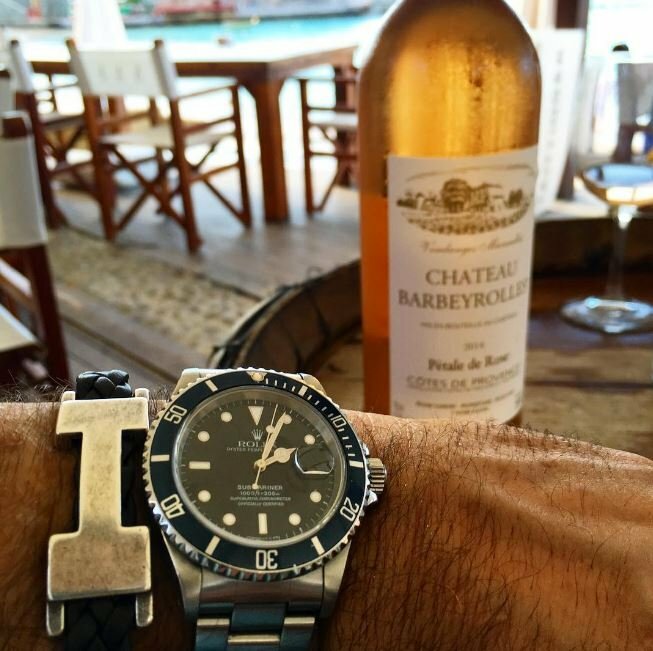 Perhaps the Submariner is the greatest luxury watch. While many vintage Submariners cost above the $10k mark, there are several references that can be found for less than the retail price of a new one. Ceramic Bezel on the Submariner is a great watch. For Submariners with date complications, reference numbers 1680, 16800, and 168000 are all excellent choices for under $10,000. These watches were made between 1966 and 1987, with the two transitional models produced between 1977 and 1987. The reference 16800 added a sapphire crystal and a quickset date function, while the reference 168000 marked the shift from 316L to 904L stainless steel. For no-date vintage Submariners, the two main options under $10k are the reference 5512 (1959 to 1978), and the reference 5513 (1962 to 1990). These two watches are identical, except that the 5512 is chronometer certified, while the 5513 is not. Selecting a pre-owned or vintage Submariner is an excellent way of owning one of these legendary dive watches. Best of all, many can be found for less than the price of a new Submariner. The two main options under $10k are the reference 5512 (1959 to 1978), and the reference 5513 (1962 to 1990).